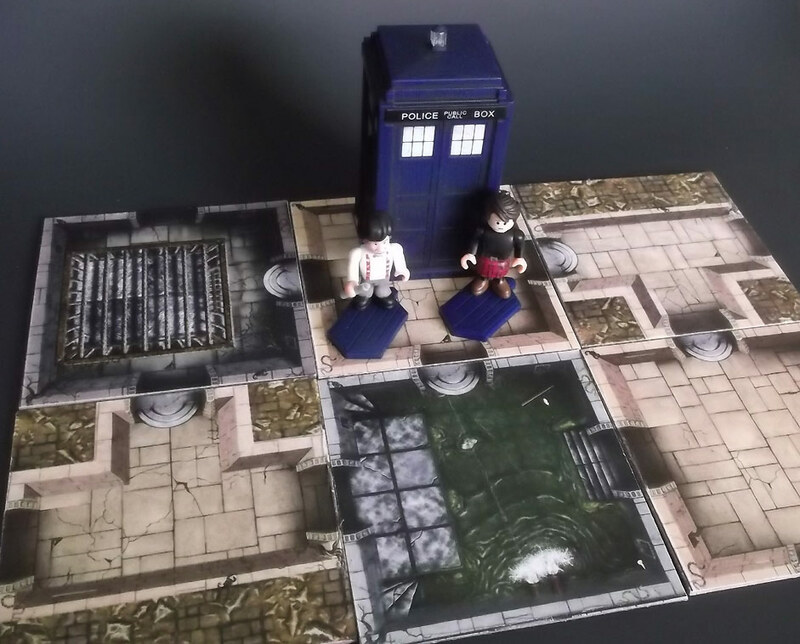 You can find rules and components for Sean Patten's home made cooperative Doctor Who adventure game here. For our games, we use a mix of Character Building brand minifigures and Lego figures, many of them modified, weathered, or painted to look like different characters. Here's a gallery of the figures we're using so far. 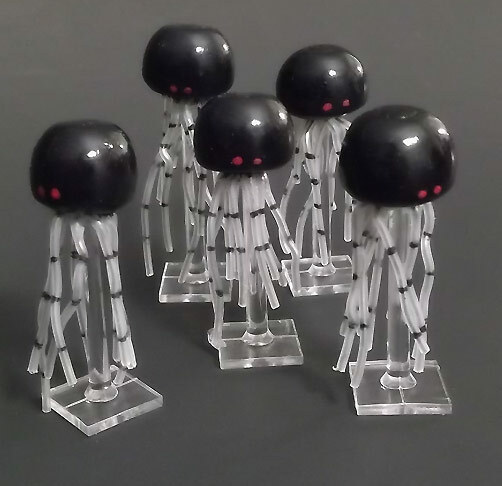 Look for more details to come later about acquiring and modifying your own figures! All 11 doctors! 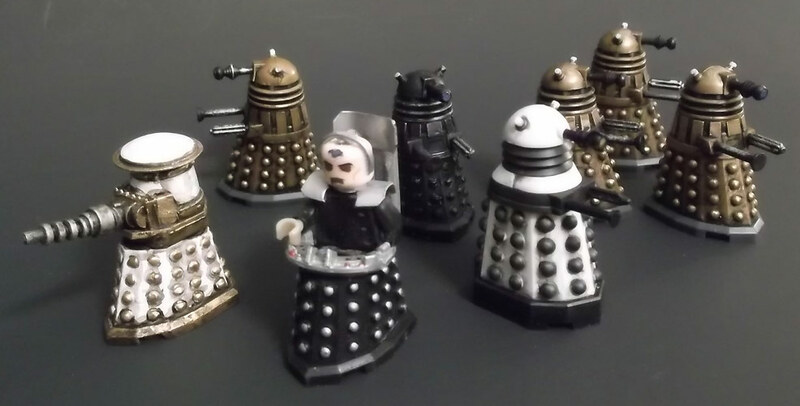 These are the lovely Character Building (CB) figures released in the UK. 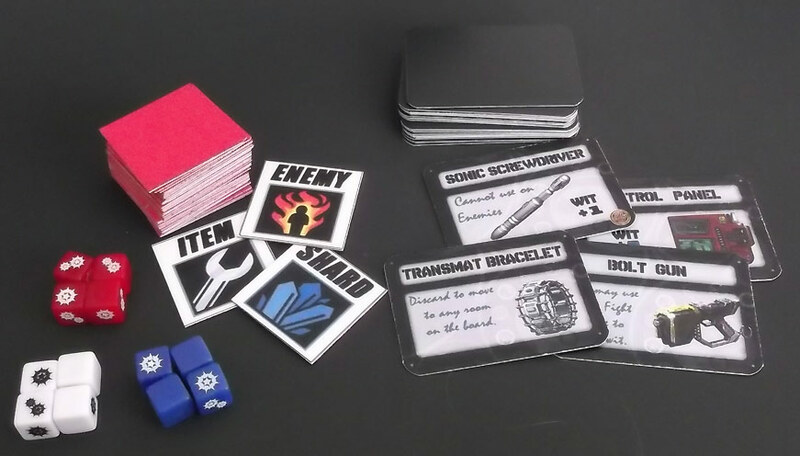 PRINT YOUR OWN COPY OF THE GAME HERE!